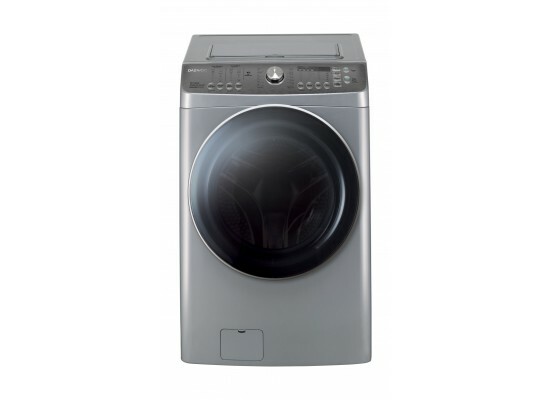 This effective washer/dryer washes and dry very fast without shortcutting cleaning performance, even on larger loads. 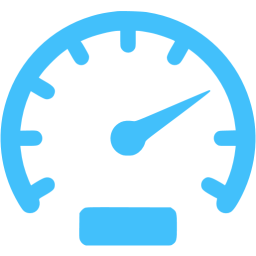 That's not just laundry done fast—it's laundry at the speed of life. Besides, its variable spin is 1200 rounds per minute. No worries again about your family-sized loads of laundry, thanks to the great capacity of Daewoo 13 Kg front washer. This capacity enables you to wash a good amount of clothes at one time. 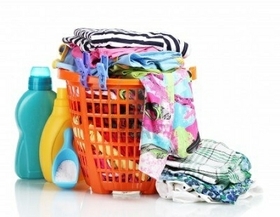 Save you effort and have all your clothes washed in no time! It includes 14 washing programs. Choose your suitable washing program that provides you with a sequence of stages or cycles with varied times, speeds and temperatures. A direct drive motor gives you a high-standard level of washing since it can operate at any RPM up to the limits of the washer’s motor. Thus, changing the rotation speed and direction with pulleys transmissions are unnecessary. The electronics needed to run this type of motors, not so much.